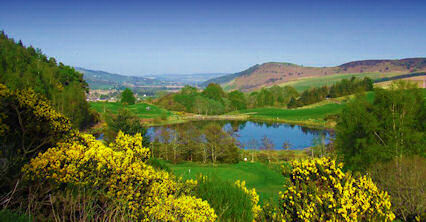 This beautifully situated 18 hole golf course is probably one of the "Best Kept Secrets of the Highlands". 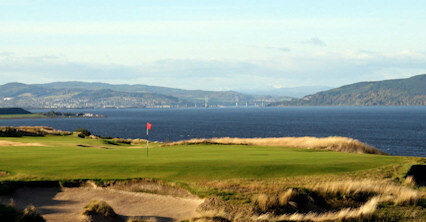 The Club offers a warm welcome to both beginners and seasoned players alike and is open to visitors all year round. 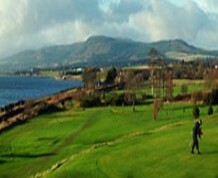 The course offers a challenge to all types of golfers and has splendid views of the Cromarty Firth and the surrounding hillside. 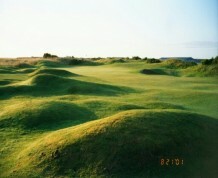 Extended to nine holes in 1997 and sitting at 5,013-yards, it is reasonably short, but great fun all the same. 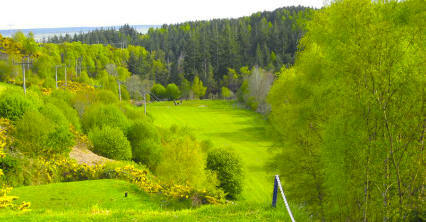 The small greens can be tricky at times and require delicate approaches. 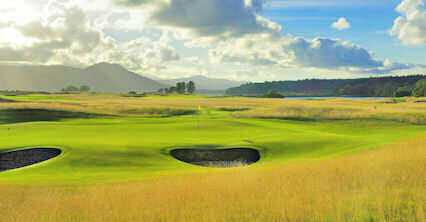 Good shot makers will score best on this course, although you will have to keep it reasonably straight off the tee. Twenty miles north of Inverness (thirty minutes) on A9, one mile from centre of Alness (five minute walk).